NZ Hothouse has grown, packed and marketed New Zealand’s freshest and most flavoursome hothouse produce for over 30 years. 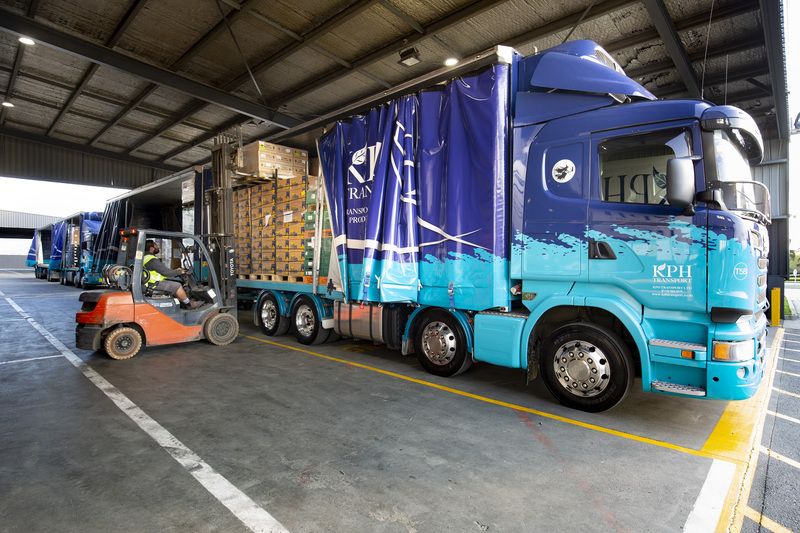 KPH Transport is the distribution arm of NZ Hothouse, and provides the logistical support to the packing, production and marketing functions of the group. NZ Hothouse is strategically located in New Zealand’s largest produce production area. It is less than 2 kilometers from a major motorway interchange and within 30 minutes of Auckland’s international and domestics airports.